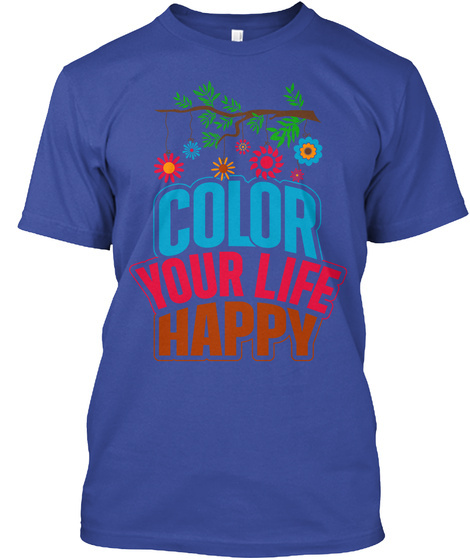 Limited edition T-shirt from Flora Brown to promote year-round happiness! GREAT GIFT FOR PROMOTING YEAR-ROUND FUN! 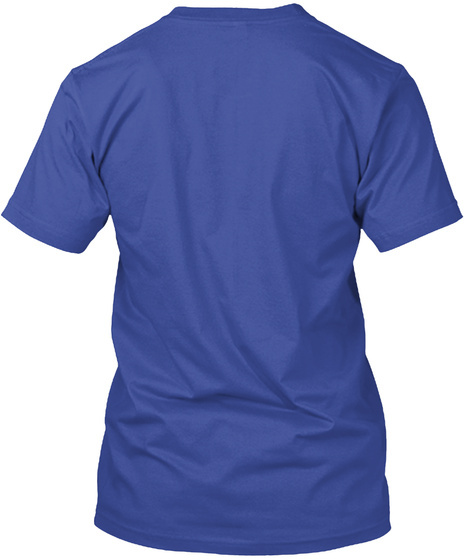 IMPORTANT: These awesome shirts are only available November 20 through November 30 at 11 PM Eastern time.